Sailing boats, sometimes referred to as sailboats, come in a wide range of sizes and types with different keels, rig types and sails. Here's what you need to know to understand the basics. Sailing boats are powered by sails using the force of the wind. There are lots of different types of sailing boats, which are also referred to as sailboats, sailing dinghies, sailing yachts and simply, yachts. Sailing boats range in size, from lightweight dinghies, such as the Optimist dinghy (2.36m) all the way up to superyachts as large as 90 metres in length. 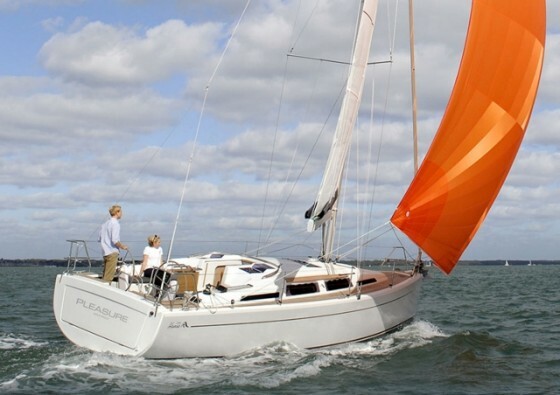 The Hanse 345 is a 34 foot sailing boat perfect for a cruising couple or family. There is a far broader spectrum of sailing boats than vehicles on our roads, which can make choosing an appropriate first boat appear to be a daunting task. Cars are all a similar width and range in length from the 2.5 metre Smart Car to the 8.5 metre stretched limo. However, sailing boats encompass a huge range of sizes and may have one, two or even three hulls. A key to this is that, as an activity, sailing comes in many forms. Sailing can range from a gentle leisurely potter for an hour to two on a balmy summer evening to full-on racing across an ocean. It ranges from a relaxing social activity to a full-blown high adrenaline sport, enjoyed by people of all ages and all walks of life, on a huge range of different budgets with a variety of skill levels. 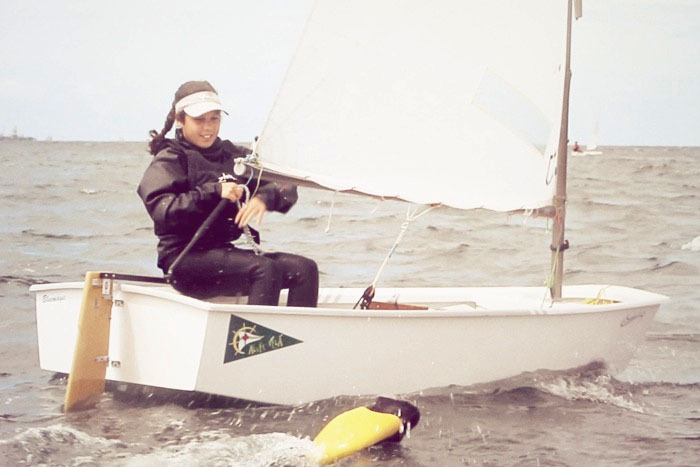 Sailboat racing is a weekday evening and weekend pastime for many at sailing clubs and yacht clubs around the world. There are also professional sailing boat racing teams who take part in races that vary from daytime inshore racing to single-handed and crewed teams who race around the world, sometimes without stopping. An Optimist is a small dinghy sailed mostly by kids. Cruising in sailing boats is by far the most popular activity and is enjoyed in many different ways, using the full range of sailing boats on many different types of water, from lakes, rivers and canals, to coastal waters and even across oceans. Given the huge number of different varieties of sailing activity, it’s perhaps no surprise that there’s a huge number of different styles of a boat. 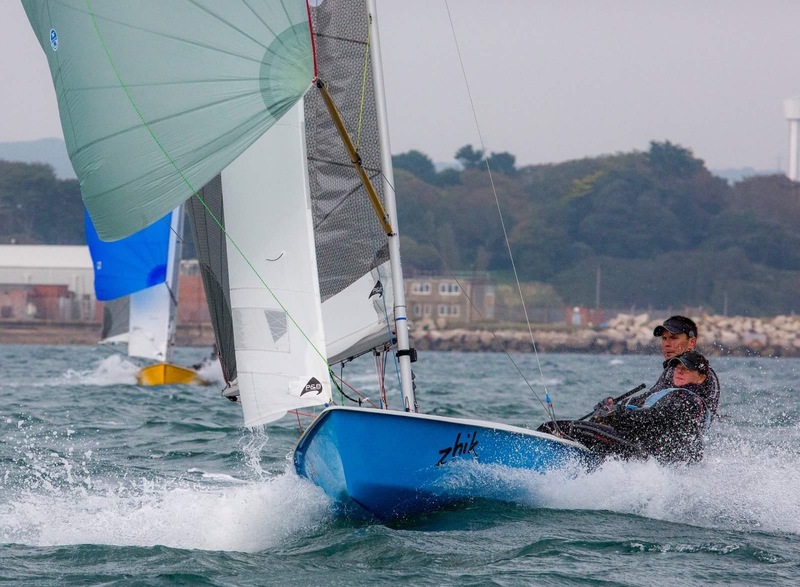 Some of these are optimised with one dominant kind of sailing in mind, whereas others balance a range of features for a number of different types of use. This can make it seem difficult to choose the optimum first boat, but don’t worry – try a few and then buy one that doesn’t stretch your budget. Some sailing boats are simply stunning - here a large superyacht powers upwind. Boats, especially fibreglass ones, have a long intrinsic lifespan – there are still examples of the earliest boats of this material, built in the 1950s, that are structurally good condition, even if many of the systems and cosmetics have been replaced several times. Through the decades fashions in yacht design have changed enormously, occasionally driven by particular trends during a certain era. In some cases these were rating rules for racing craft that created fashions that spilled over into cruising yachts. In other cases particular features were driven by more practical considerations – before the advent of modern sail handling systems, ketch rigs with sails set on two masts were popular, as this reduces the size of each one. Similarly, a cutter-headed rig with two headsails was also popular for similar reasons. However, modern sail handling systems make it possible for one person to handle sails of twice this size and significantly larger than that if powered winches and furling systems are specified. Therefore the sloop rig has become almost ubiquitous in recent times, irrespective of the size of boat. There’s also a whole gamut of different keel types. These reflect both advances in boat design and also the tremendous variety of different types of sailing, ranging from shallow water creek crawling to ocean voyaging and from gentle afternoon pottering to full-on high adrenaline racing in which the utmost efficiency is paramount. While many buyers will only consider a state of the art vessel, there’s also a long-standing enthusiasm for traditional craft across many areas of the sailing community. 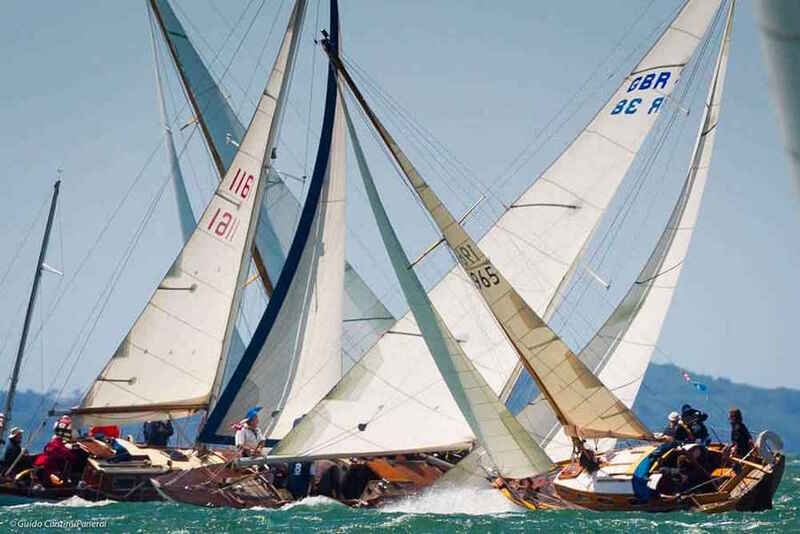 This is not simply the preserve of a small number of classic boat enthusiasts – there are Olympians and professional round the world racers whose own boats are immaculately maintained classics. 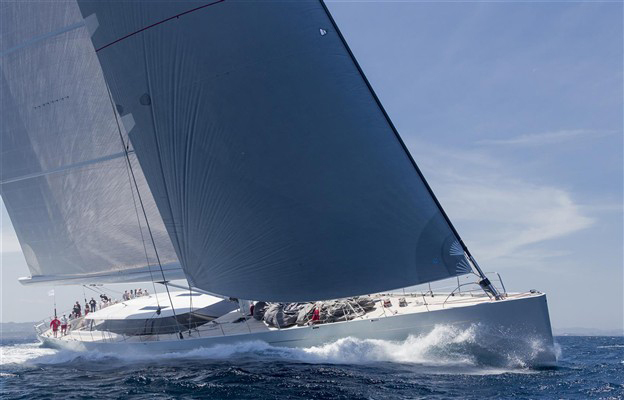 Equally, the design of many popular racing classes – even those favoured by elite sailors – are more than 40 years old. Let's explore those different types in a little more detail. A Tag 60 catamaran flies on one hull while sailing. The hull is the main part of a sailing boat, which is usually made of fiberglass, metal, or wood. Hull type describes the number of hulls. 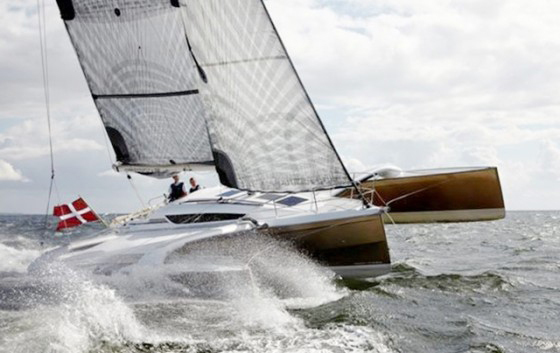 Monohull sailing boats are by far the most common, and rely on a combination of hull shape and the weight (ballast) of the keel for stability. Catamarans can offer significantly more interior space and deck area for a given length. They are therefore becoming increasingly popular among owners of cruising yachts. 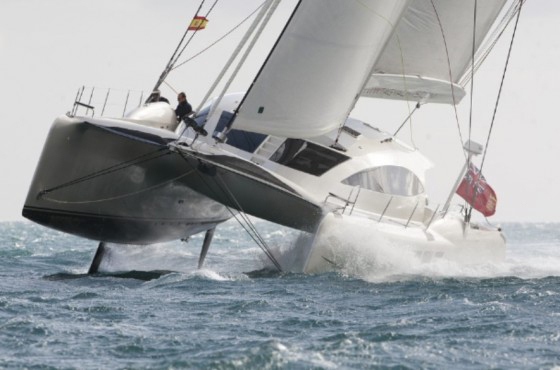 Catamarans and trimaran sailing boats have significantly increased stability because of their greater overall beam, yet they are lighter as they are not weighed down by a keel and have minimal wetted surface area. This gives the potential for enormously faster speeds under sail. Both types of craft are also referred to as 'mutihulls'. 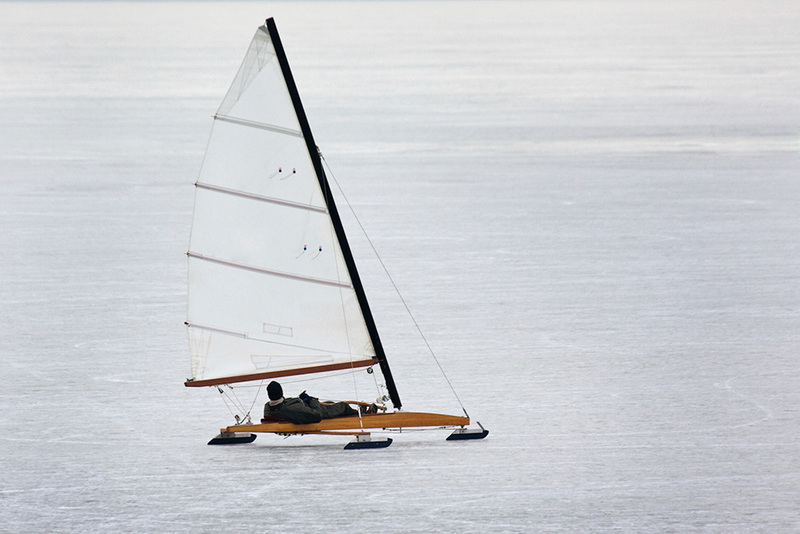 Trimarans have more form stability than monohulls or catamarans and can be driven harder. All sailing boats have one or more foils below the hull that minimise leeway, the tendency for a boat to be blown sideways by a crosswind. These use the forward motion of a boat to provide lift in an analogous way to an aircraft wing. In dinghies and multihulls these have no added weight, but larger monohulls have ballasted keels that also provide leverage to improve the vessel’s stability. The greater the weight of the ballast – or the lower it is slung below the hull – the greater the stability it will provide. Keel types (from left): finn keel, bulb keel, long keel. Illustration by Claudia Myatt. The most common keel type by far is a single keel under the middle of the boat. Usually these are narrow in cross section, short in relation to the length of the hull and account for 30-45 per cent of the boat’s total weight. A variation of the fin keel, with weight concentrated in a bulb or pair of winglets at the bottom of the foil. This increases stability, as weight is concentrated lower down, or allows for a reduced draught to help with cruising in shallow water. On the downside, the presence of the bulb or wings increases drag. A long (or full-length) keel is often found on traditional sailing boats. It has a longer, shallower and wider shape that blends with the overall shape of the hull. Although popular in some circles for long-distance sailing, long keel boats tend to be difficult to manoeuvre when going astern and have a large turning circle, which can be inconvenient, or even stressful, when manoeuvring in the confined space of many marinas. Keel types (from left): bilge keel, swing keel, lifting keel. Illustration Claudia Myatt. Two shallow keels, located one either side of the centreline of the hull. Sailing boats with bilge keels are able to stand upright on sand or mud at low tide. 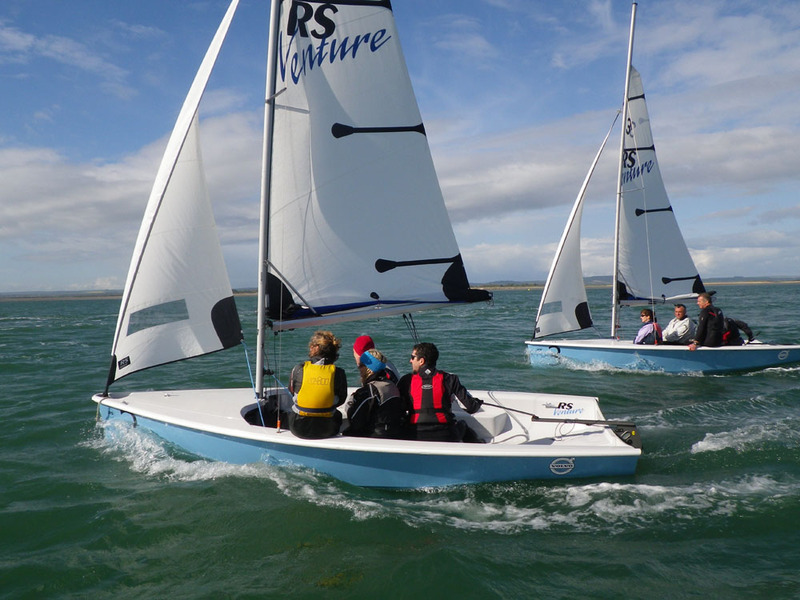 The bilge keels also reduce the tendency to roll, acting as stabilising fins. Normally fitted to smaller sailing yachts, many bilge keels are not as effective as conventional fin keels in reducing leeway, although the best can outperform a poorly designed shallow fin keel model of equivalent draught. These are movable appendages that resist leeway but can be withdrawn into the hull of the boat to reduce draught for shallow waters, or to facilitate loading onto a trailer. Both are normally unballasted, especially in dinghies and many daysailer. Centerboards rotate on a pin that allows the lower part to swing upwards into the boat. By contrast, daggerboards slide up and down in a vertical slot. These are essentially the same as centerboards and daggerboards respectively, but with the addition of ballast to aid stability. On these sailing dinghies, you can clearly see the difference between a centreboard and a daggerboard. Illustration Claudia Myatt. This is found only with long sailing keel boats of a traditional shape. It’s easy to engineer great strength when they are built, and the foils are unlikely to be snagged by lobster pots or similar underwater obstructions. However, it’s almost impossible to create an efficient shape, which means steering tends to be heavier, and more rudder angle is needed, which increases drag and slows the boat. This is a later development on sailing boats with a shorter keel, with a vestigial appendage below the hull to which the lower bearing of the rudder is attached. A kind of half-way stage between a keel hung rudder and spade rudder. It’s often thought of as being a strong arrangement, but in reality, this depends on the engineering of the particular arrangement and the quality of the attachment of the skeg to the hull. This has been the staple arrangement adopted by the vast majority of new sailing boat designs since the mid to late 1980s. The blade is usually constructed around a metal stock that extends upwards into a tube within the hull that gives it support. If properly engineered this can be a very strong arrangement that gives excellent control. This is usually a variation of the spade rudder, but with the foil hung on the back of the boat. 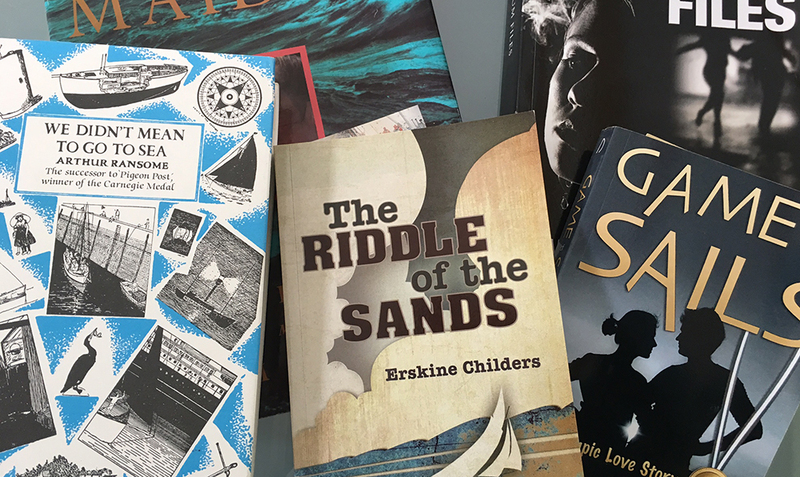 This is a more recent arrangement that first found favour among long-distance solo racing yachts but has now spread much more widely, including into many cruising yachts. When the boat is fully powered up – such as with an unexpected increase of wind – twin rudders tend to be more efficient than a single central foil, allowing control to be maintained for longer. On the downside, the boat may be less responsive when manoeuvring under power, as the prop wash passes between the rudders. 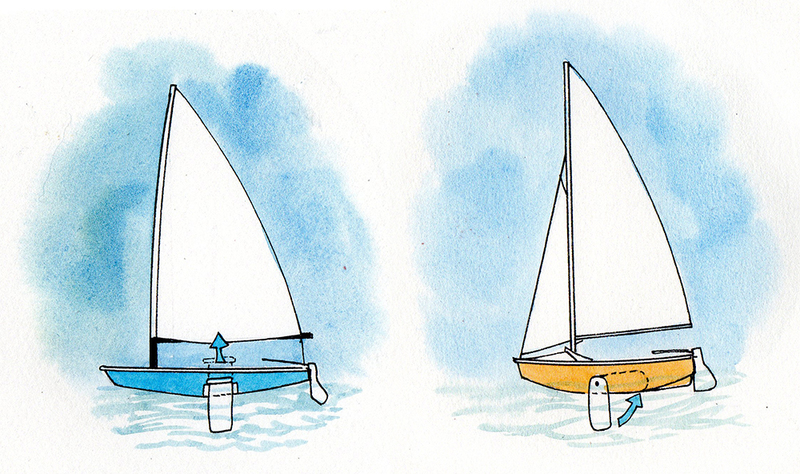 Different rig configurations and sail combinations are another way of categorising sailing boats. These are just a few of the most common types. Rig types (from left): Bermudan masthead rig, Bermudan fractional rig, Bermudan cutter rig. Notice the second foresail on the cutter rigged boat. The most common type of sailing boat is a Bermudan sloop, with a single mast and two sails, a mainsail and a headsail. The headsail is hoisted to the top of the mast on the forestay, a supporting wire that runs from the top of the mast to the bow of the sailing boat. Very similar to the masthead sloop described above, but the forestay on a fractional rig sloop doesn't reach the top of the mast. 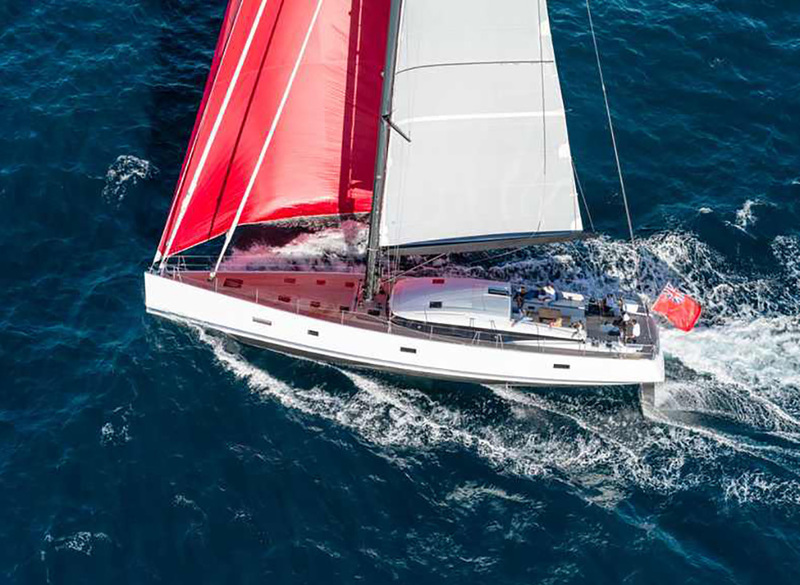 One performance advantage that a fractional rig sloop may enjoy is the greater capability it offers a crew to bend the top of the mast and flatten its sails when the wind builds and full power is no longer needed. 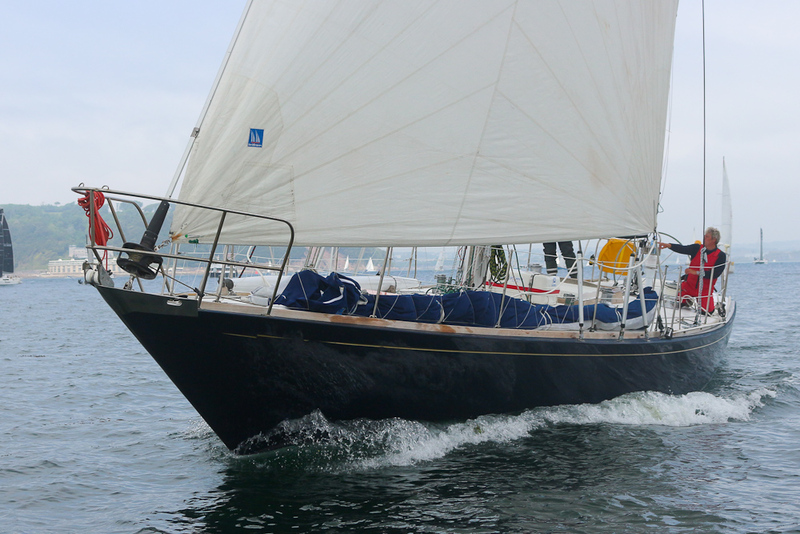 Also similar to a sloop, a cutter has a single mast and mainsail, but the mast is further aft to allow the simultaneous use of two headsails that are set from two forestays. The headstay carries the jib and the inner stay carries the staysail. Historically this has been a favourite rig for serious cruising sailing boats as it offers a range of sail combinations for different wind strengths. 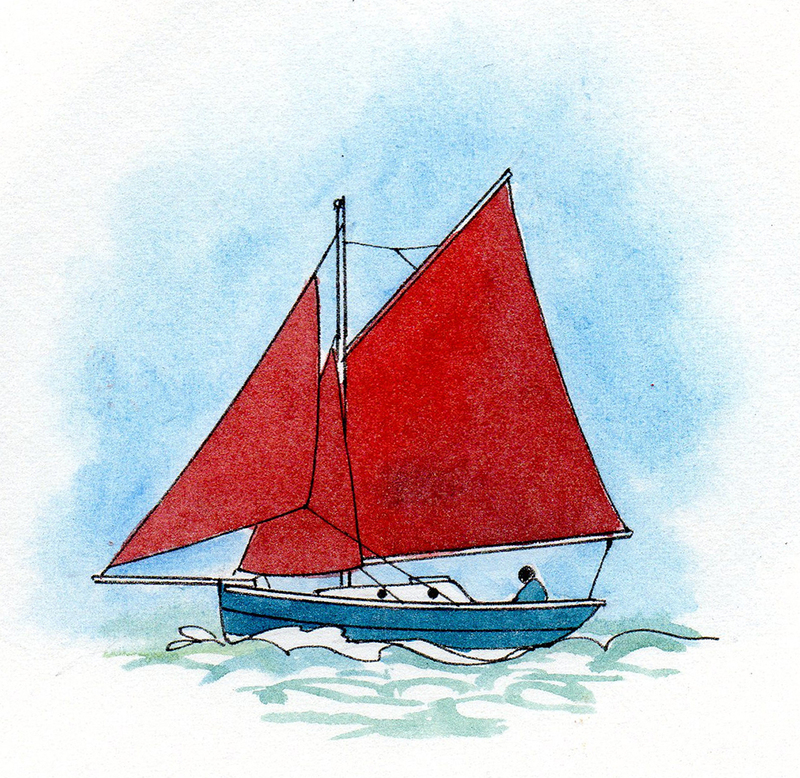 A gaff rig sail has a sprit, giving the sail four edges rather than the three on a bermudan rig. A gaff rig is named for the extra spar, called a gaff, which is raised with the sail and results in a four-sided mainsail (and/or mizzen). Gaff rigged boats are generally less efficient at sailing upwind. The end of the gaff near the mast is called the throat and the end furthest away is called the peak. Similar to sloops, with the addition of a second, shorter mast behind the mainmast, but forward of the rudder post. The second mast is called the mizzen. Once popular even on sailing boats as small as 32ft, modern sail handling systems mean fewer ketches have been built in the past couple of decades. Rig types (from left): Ketch, yawl, schooner. These types have a second mast called a 'mizzen mast'. Illustration Claudia Myatt. Similar to a ketch, but the aft most mast is taller than the forward mast. A schooner may have up to six masts, though most only have two. Also similar to a ketch but with a much smaller mizzen mast that’s stepped behind the rudder post. The mizzen mast and sail on a yawl are not as big as a ketch, and generally provide balance to a sailing boat more than propulsion. There are a number of sailing boats that have more unusual rigs that don’t rely on standing rigging to keep the mast up. The most common example of this is the Cat rig that originated in New England. This has a single mast located well forward in the boat and no headsail. There are numerous variations, with one of the best known being the Freedom range of (mostly) cat-rigged ketches that were built for around 30 years from the mid 1970s onwards. The thought of buying a sailing boat can be simultaneously exciting and a little daunting if you’ve not owned one before. There are a few things to consider before taking the plunge into sailing boat ownership. The up-front cost of owning a sailing boat normally extends beyond the purchase price so it’s worthwhile doing your research. Expenses to consider include insurance premiums, mooring fees, training costs, regular maintenance and servicing tasks as well as ad-hoc repairs. As a minimum third party liability insurance is important. If your sailing boat cannot live on a trailer on your drive, will you be able to afford a marina berth or find a convenient mooring? See our guide to finding the right mooring. If you know exactly what you want in a sailing boat, buying new could be the best route for you. You will be able to specify the finish of your boat and choose from a list of optional extras. New sailing boats are normally sold with a manufacturer warranty, help give peace of mind. However, like a new car, a boat will depreciate in value over the first few years. If budget is a critical factor when choosing your sailing boat, a used boat may be a wise decision. A five-year-old model could save you 50 percent of the cost of a new boat and older boats can be picked up for a very modest amount. A larger boat is, therefore, possible for a lower purchase price when buying used. However, it’s important to budget for the cost of any additional features and equipment you will need. Used sailing boats rarely come with a warranty, making it very important to ensure that any boat you are considering purchasing has a full marine survey to check the condition and maintenance of the sailing boat. Read our boat-buying guide. boats.com offers a wide range of sailing boats for sale. 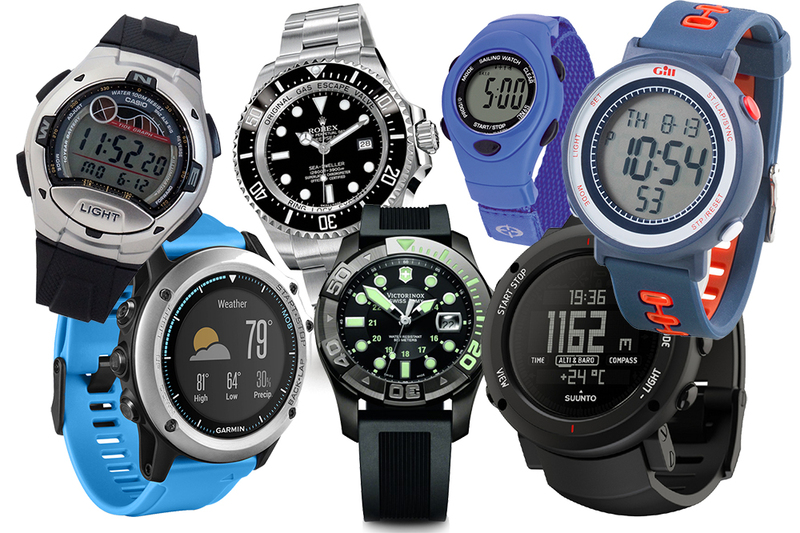 Refine your search by price, location, length, brand and equipment. Start your search here.